Xan Barksdale is the founder of Catching-101.com, the web’s top resource for those who suit up behind the dish. During his playing career at SEC-power Ole Miss, he was named “Most Dedicated Player” by head coach Mike Bianco and helped the Rebels host their first NCAA Regional in 2004. He is a member of the Holmes Community College Sports Hall of Fame, where he prepped before attending Ole Miss while earning All Region honors. Following his time in Oxford, Barksdale went on to sign a professional contract with the Atlanta Braves organization. After three seasons and four different levels of minor league baseball, Xan quickly moved into the coaching ranks, being named an assistant coach at one of the nation’s perennial college programs in the University of Louisville under head coach Dan McDonnell. From 2007-2011, the Cardinals went to the College World Series in 2007, followed by winning the Big East Championship in 2008, 2009 and 2010. In 2008 and 2010, Barksdale guided two catchers to All-BIG EAST recognition (Jeff Arnold and Derrick Alfonso), while also tallying an impressive streak of 77 consecutive games from 2007 to 2009 without committing an error behind the plate. In 2012, he was named the Recruiting Coordinator at East Tennessee State University, and his presence quickly paid dividends for the Bucs, who won the Atlantic Sun Conference championship in 2013. 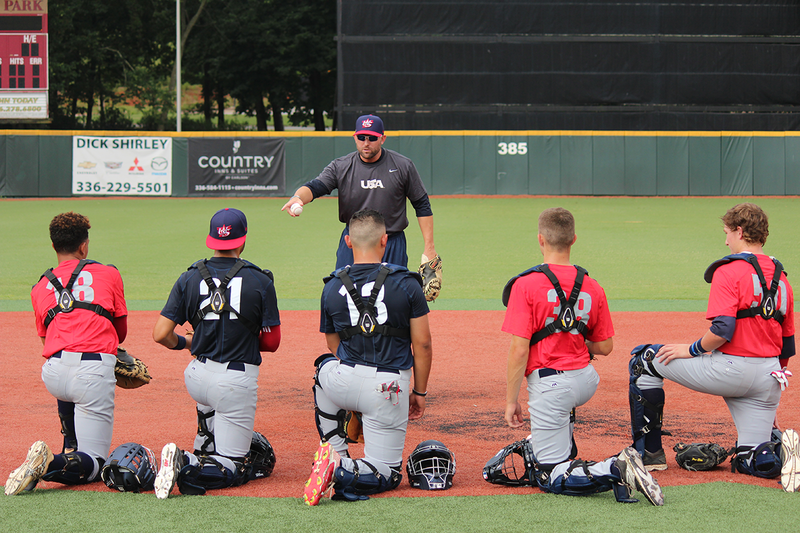 In 2016, Barksdale garnered the honor of being named to the USA Baseball 14U National Team Development Program coaching staff where he was named the Catching Coordinator, and also served as the 15U National Team Trials catching coach. 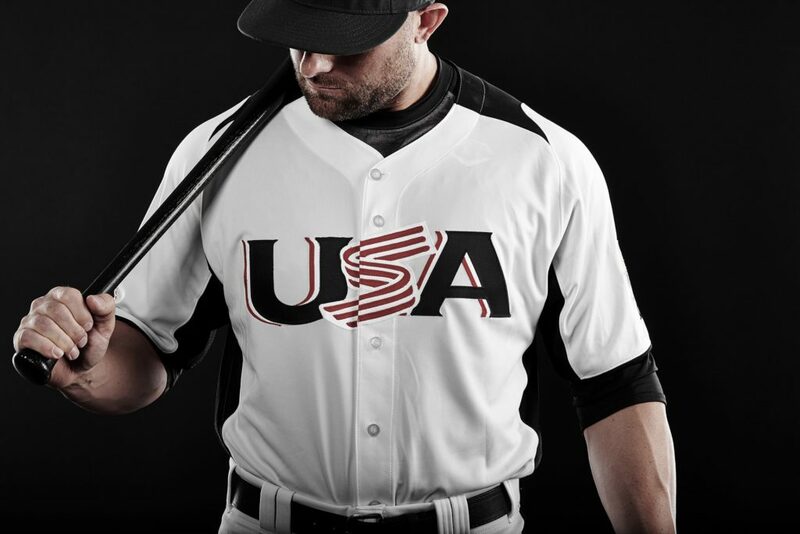 His tutelage of the nation’s best helped the red, white and blue capture a bronze medal at the WBSC U15 World Cup. 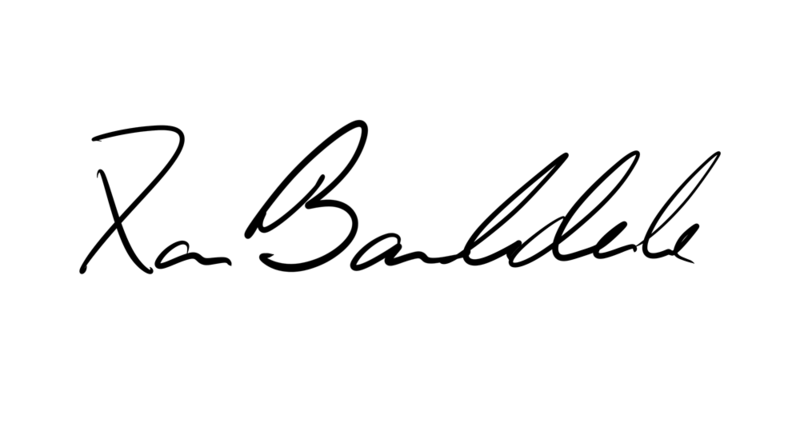 Throughout his career as a player and coach, Barksdale has been a highly sought after speaker and clinician, speaking at some of the nation’s most well-attended baseball gatherings such as the ABCA National Convention, Pitch-A-Palooza and various youth baseball podcasts across the globe. 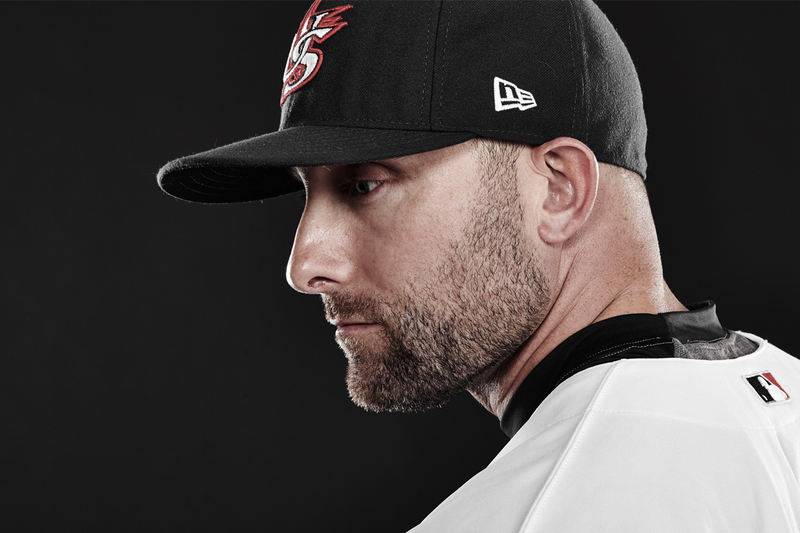 In 2015, he founded a clinic of his own, CatcherCON, focusing solely on the development of the catching position, which quickly gained national notoriety in the baseball world. This conference brings together everyone from amateur to professional baseball players and coaches interested in improving their craft by lining up some of the nation’s most respected voices on catching. His business ventures include a variety of many other catching-specific resources including the Catcher’s Thumb, the Catcher’s Performance Summary iPhone app for catcher sabermetrics, Never Miss A Sign wristband system for both baseball and softball, along with SeamTrak which helps hitters of all ages with pitch recognition. 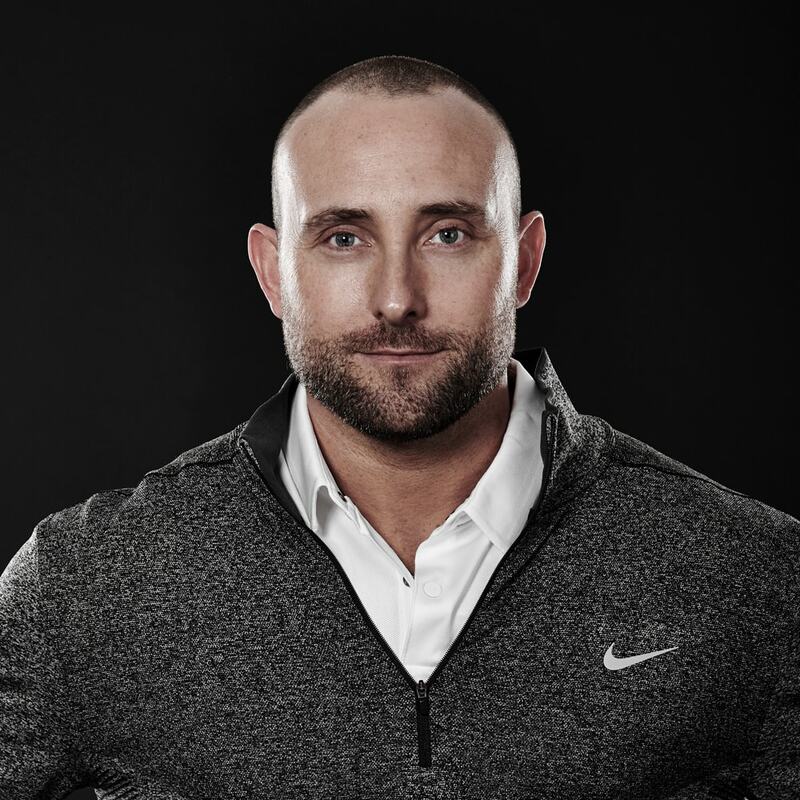 His deep-rooted interest in the continuous development of athletes led him to author various books, including Amazon Best Seller Catching-101: The Complete Guide For Baseball Catchers, along with Strength Training for Youth Athletes, Big League Nutrition and the soon to come The Art and Science of Calling Pitches. You can catch connect with Xan on a variety of social media platforms including Twitter: @XanBarksdale, Instagram: XanBarksdale and Facebook: Xan Barksdale Catching. 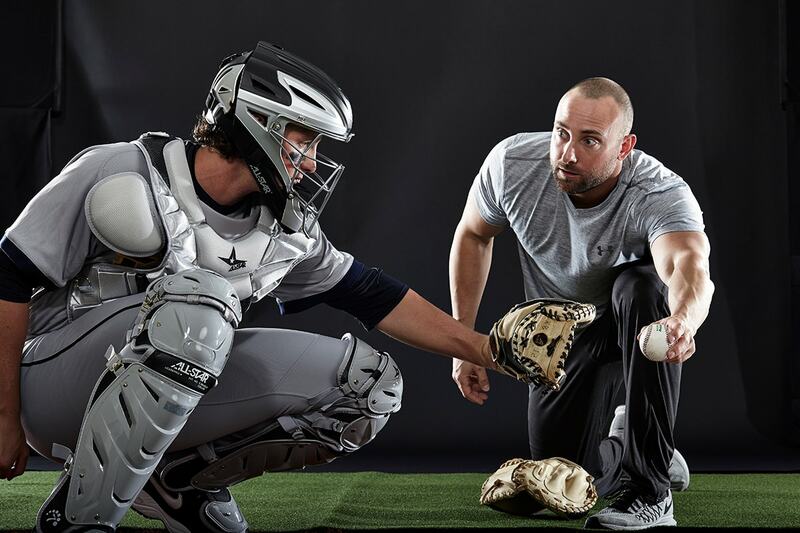 Catchers, join the community and receive tips, training, and some of my best drills. Also, get free chapters from some of my bestselling books.